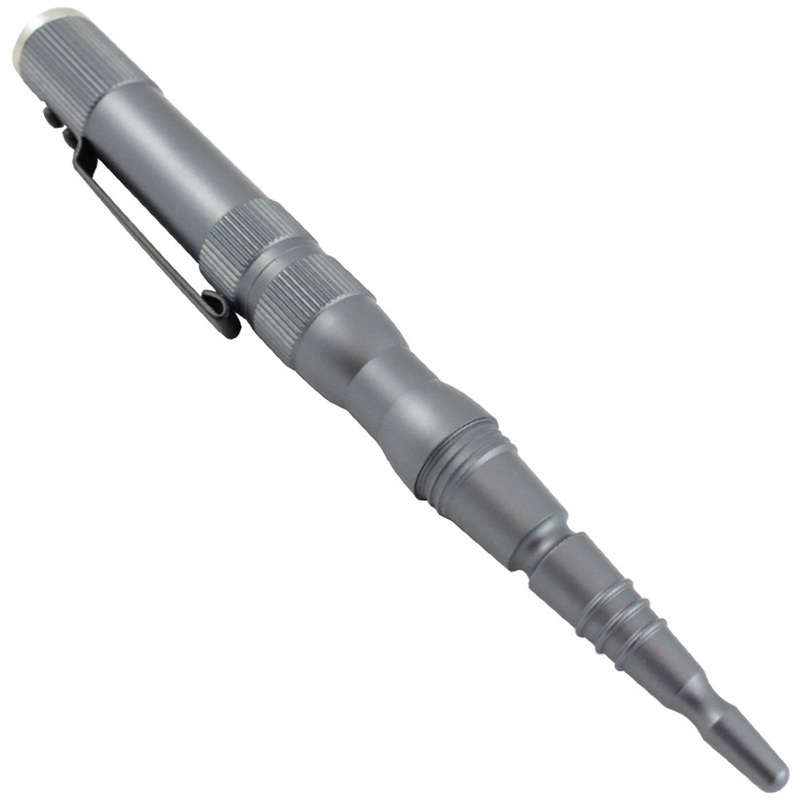 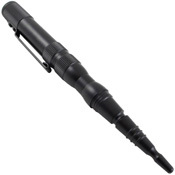 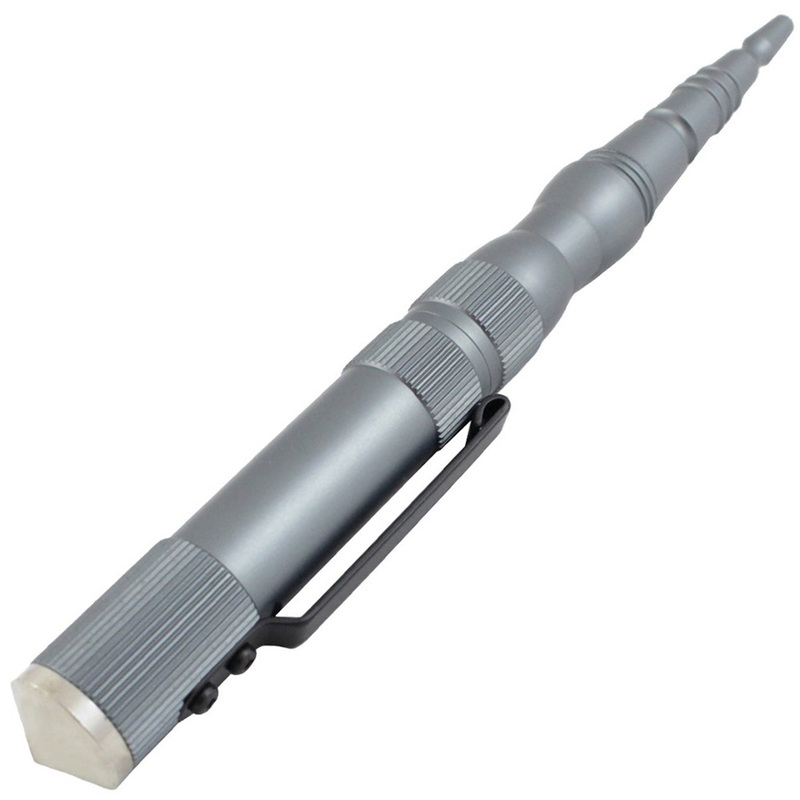 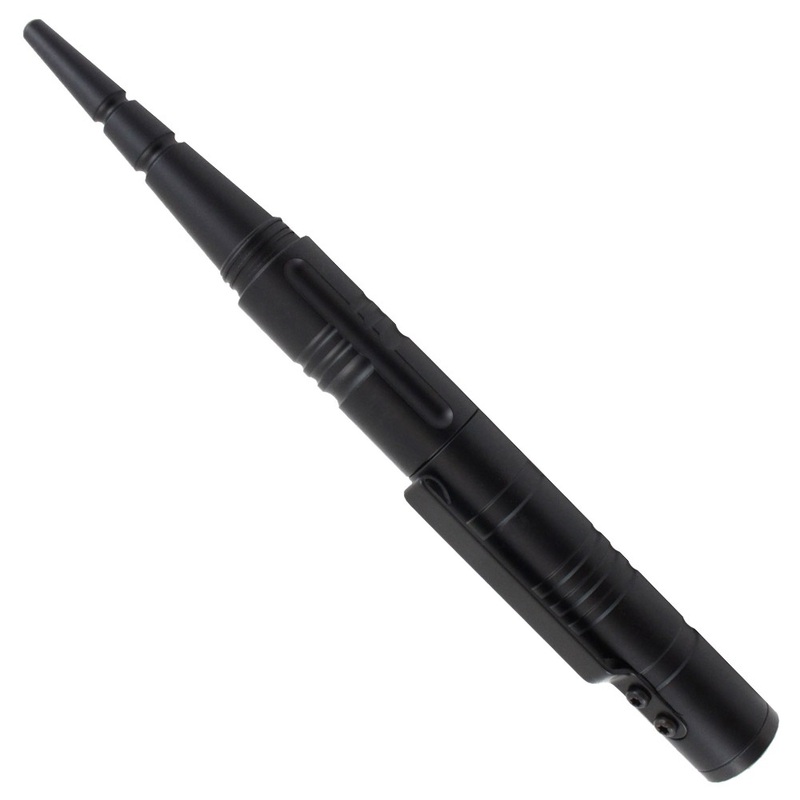 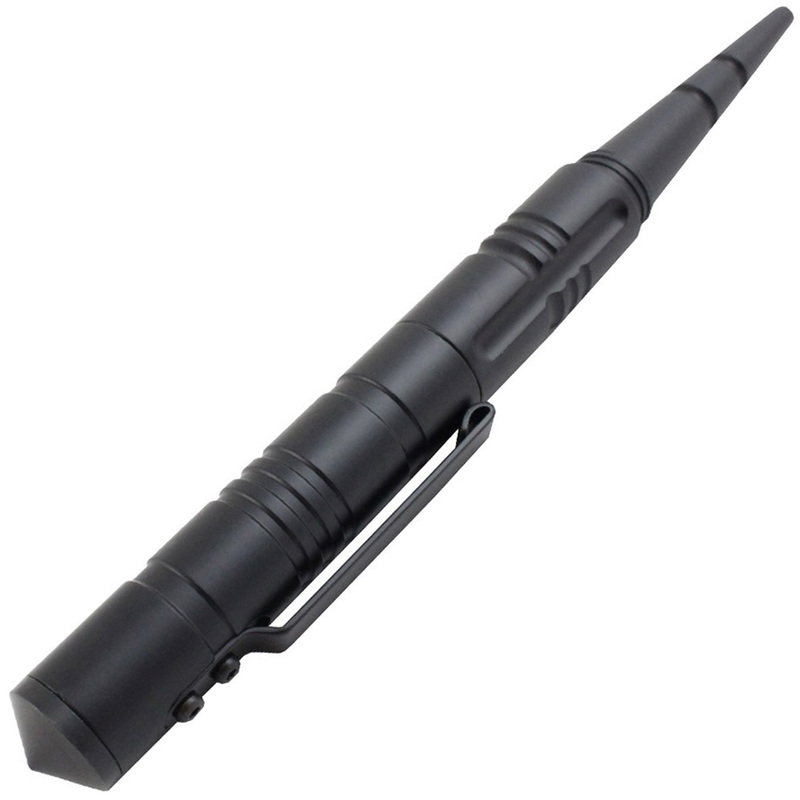 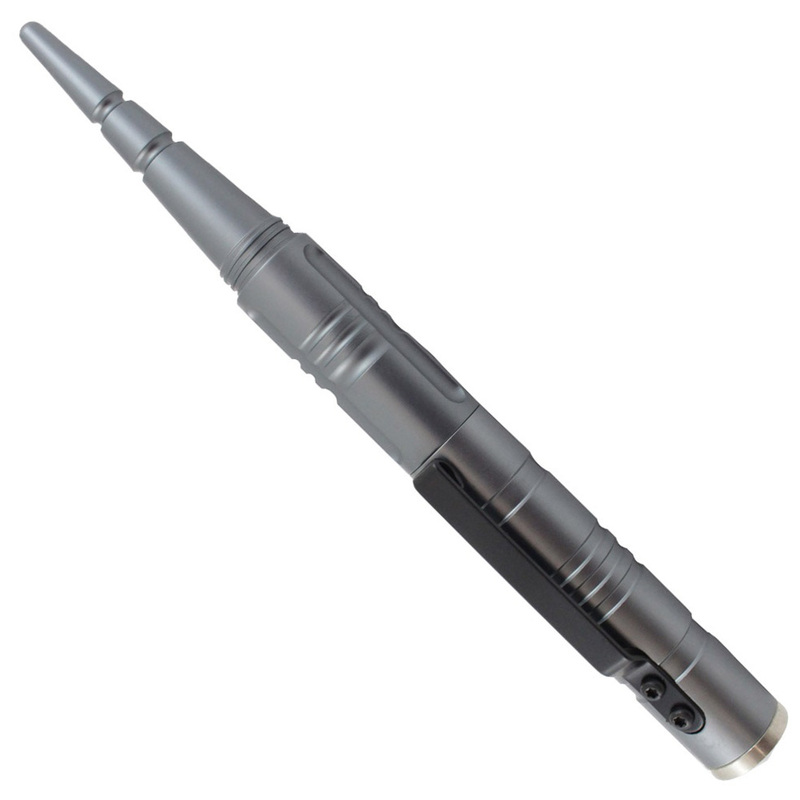 The Gear Stock Tactical Pen is an extremely versatile multi-tool. 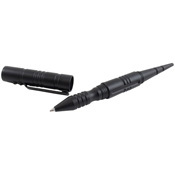 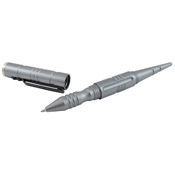 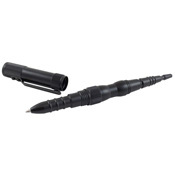 In addition to a smooth ball-point pen, it functions as a self-defense and emergency survival tool. 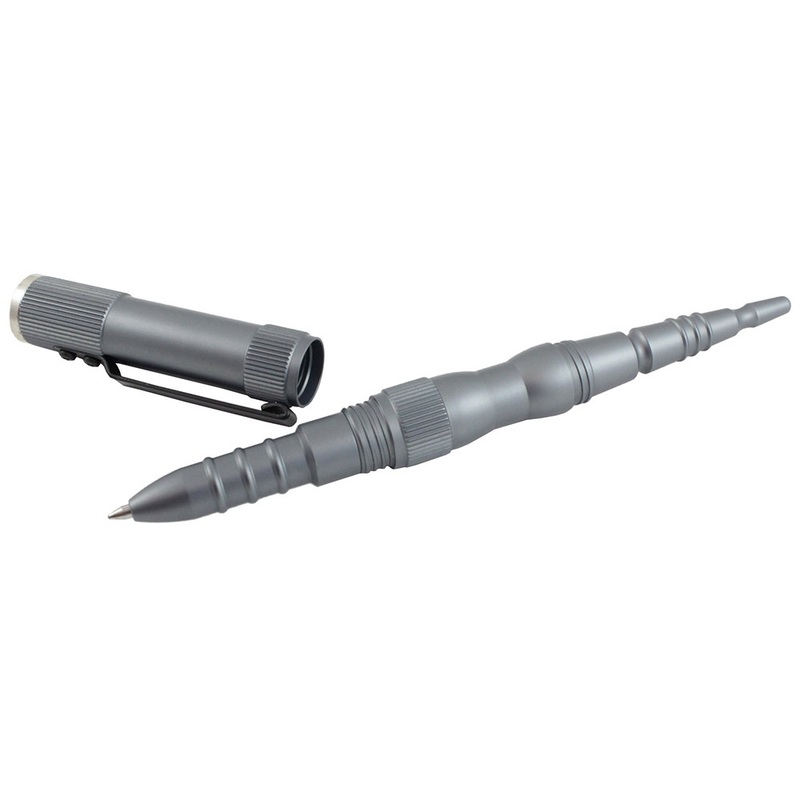 The durable aluminum frame and pointed tip can be handled as a kubaton, while the glass breaker tip is useful for breaking windows. 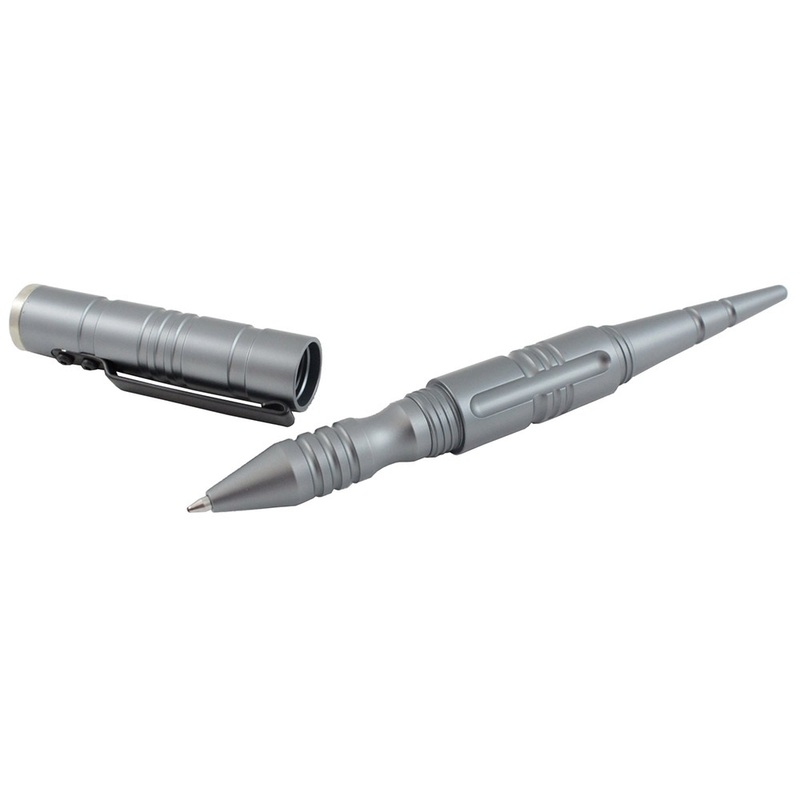 The screw-on cap can be attached at either end and has a thin deep-carry pocket clip.